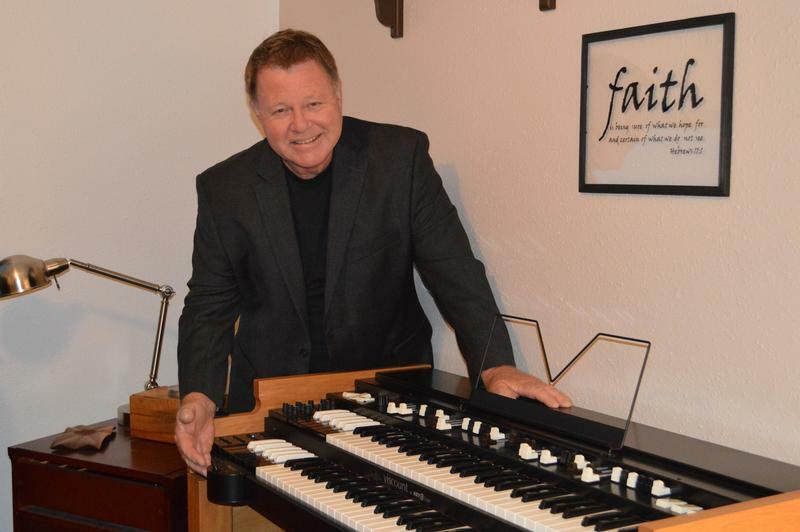 I wrote this testimonial for musicians/organist that are in the market for a new Legend organ! My intentions are to give musicians/organist some good insight on this awesome new organ! I received this Legend with the wood stand, 25 note pedal board and wood bench, the week of June 5, 2017. I've owned three B-3's in my years along with the lower back damage to prove it. I bought this organ from Vince at Hammond Organ World, sight unseen and having never played one. I shopped every available dealer I could find last winter after seeing the NAMM 2017 videos and Vince gave me an unbelievable package deal. Of course everything, but to be more specific, I love the percussion, it sounds so warm. Viscount nailed it and the volume does not go down on the second/third harmonic when you flip it to normal and/or soft. Also the rocker switches like a B3, for percussion and Chorus/Vibrato 1,2,3. I can't understand why Hammond Suzuki has not done this on XK5. The percussion sound truly reminds me of some of the early records that Jimmy Smith and George Benson recorded, the track is Mimosa. What organist should know, is the feel of the Legend keyboard is perfect! When seated at the organ it's set up just like a B3. 5 sets of draw-bars, no scroll through a menus, love the black and white preset keys. This organ plays and feels like the real thing, 45 pounds, easy to move, plays and sound just like a B3. Lastly, and this was the final deciding factor for my purchase. As a package the Legend organ is way more affordable than the Hammond XK5 double manual. For what I would have paid for a Hammond XK5 double manual, I purchased the complete Legend organ package with pedals, wood stand and bench with a new 122XB Leslie speaker for substantially less money than the XK5 would have cost. Currently, I am running this through my studio 12 Leslie speaker and the sound is incredible with that warm swirl we have all grown to love. For late night or other times I want to play and not wake up the family, the headphones right out of the organ using the on board Leslie sim is so great I lose track of time. My advise, get a Legend, you will be happy you did.